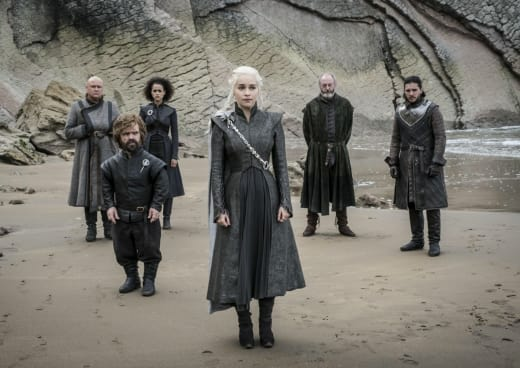 Fans of HBO's Game of Thrones have been on tenterhooks awaiting word on when the final season of the fantasy epic will debut. 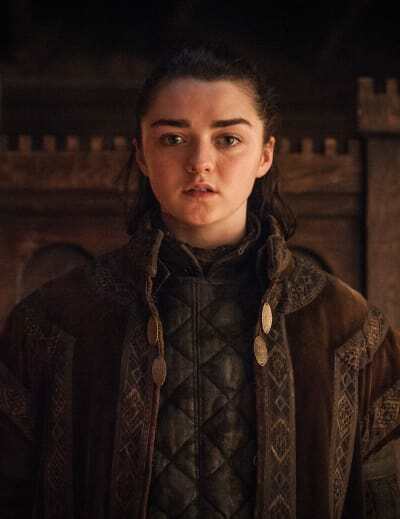 Thankfully, HBO boss Casey Bloys confirmed during the network's appearance at the Television Critics Association Summer Press Tour that the series will definitely debut in the "first half" of 2019. 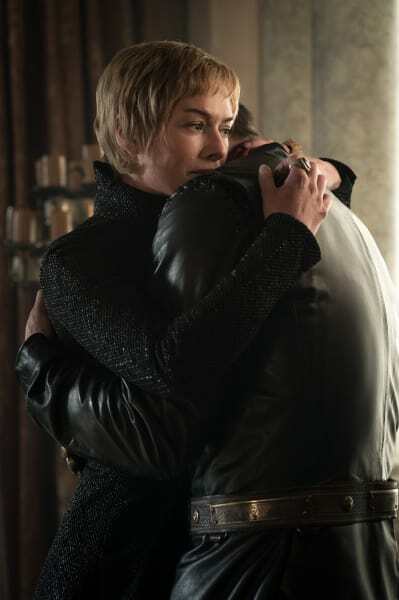 It's better than knowing the show could return towards the end of the year because let's face it, the wait for these final episodes has been difficult. 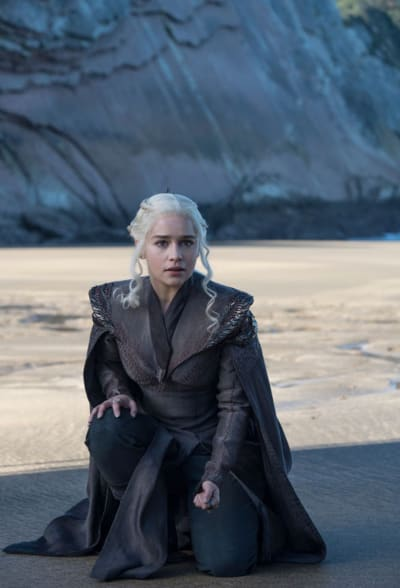 Game of Thrones Season 7 concluded with the wall being brought down by The Night King's new pet dragon, whom he gained after killing him when Daenerys took him into battle. With The Night King and his minions now on the way to some of the series' biggest landmarks, there's no telling what will be on tap. It's crazy, but there are just six episodes left, and there are a lot of storylines that need to be brought full circle. 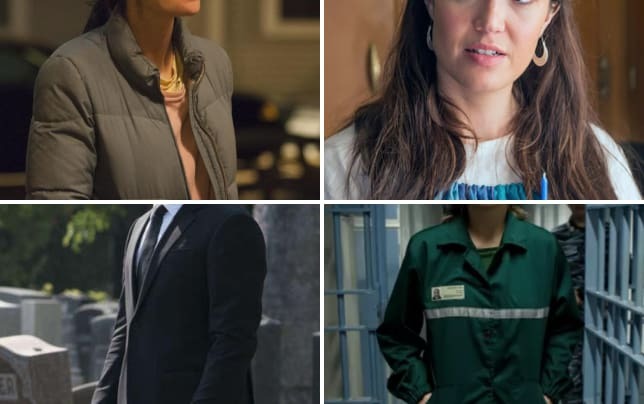 There's a good chance a lot of characters will perish, and the show has always prided itself in offing series regulars. Bloys also opened up about the spinoff from Jane Goldman that recently garnered a pilot order at the network. "We are doing a pilot that Jane Goldman wrote,” he said. With HBO exploring five different GoT spinoff concepts, “we’d be lucky to get one that we’re very, very excited about, and we did get that," Bloys continued. 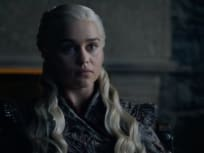 The spinoff garnered a pilot order last month, and it will be set a long time before the current narrative explored on Game of Thrones. Per the official logline, “the series chronicles the world’s descent from the Golden Age of Heroes into its darkest hour." Goldman is attached to be the showrunner on the potential series, and will also executive produce alongside George R.R. Martin. There's no telling when the spinoff could air if the network pulls the trigger on a full series commitment, but we will likely get more clarity depending on whether the network likes the pilot.